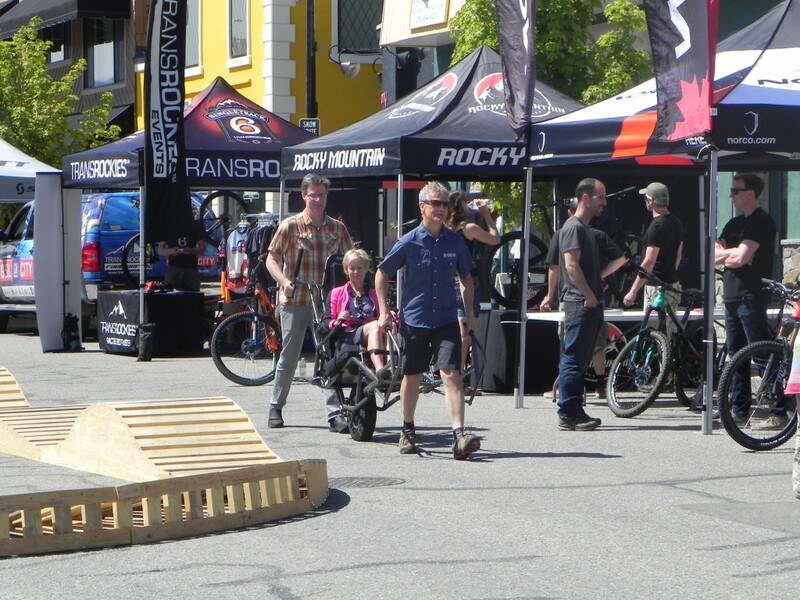 The Shuswap Trail Alliance, along with Shuswap Tourism and Columbia Shuswap Regional District were all very enthusiastic with promoting the TrailRider. 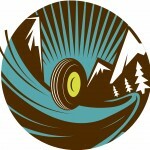 Lots of success this weekend. Stickers for kids was fun. 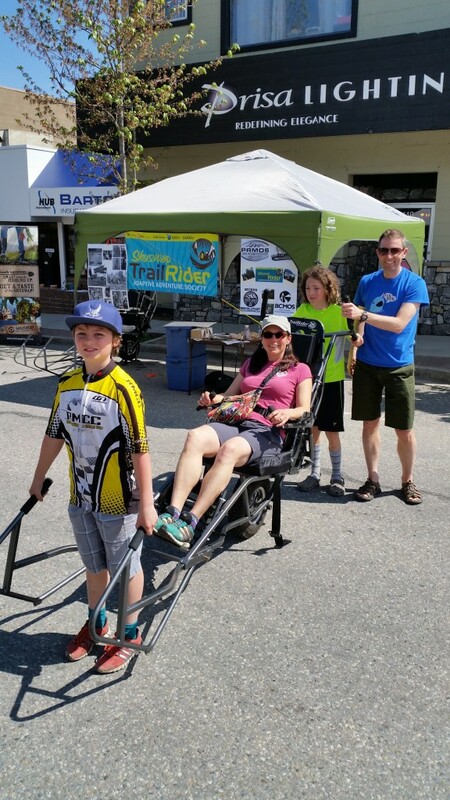 There was this one family that spent a little time at the Shuswap TrailRider Adaptive Adventure Society tent. Each young son, with the father took the TrailRider for a spin, I was amazed with how cautious they were with managing the TrailRider. They convinced the mother to get on the TrailRider, with the two boys acting as Sherpa’s. 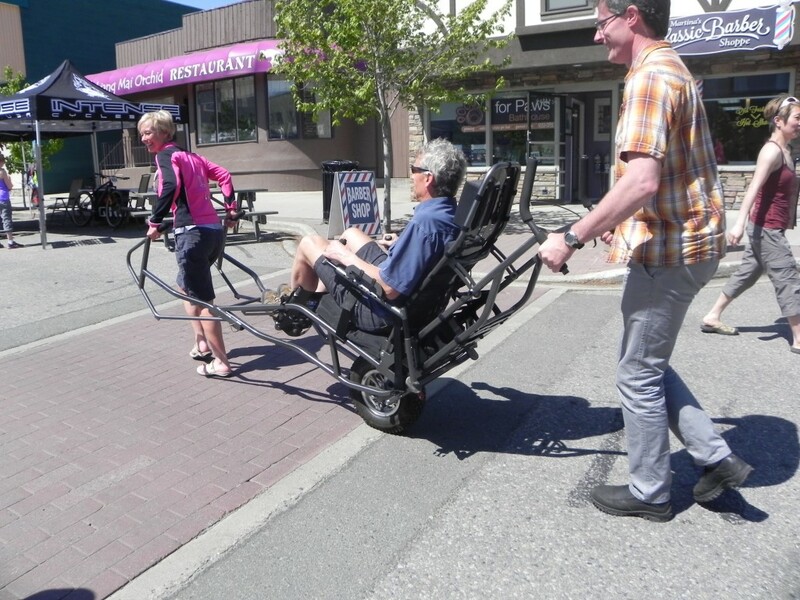 There was another family from Invermere that had fun testing the TrailRider. May 10, 2015 in Blog.